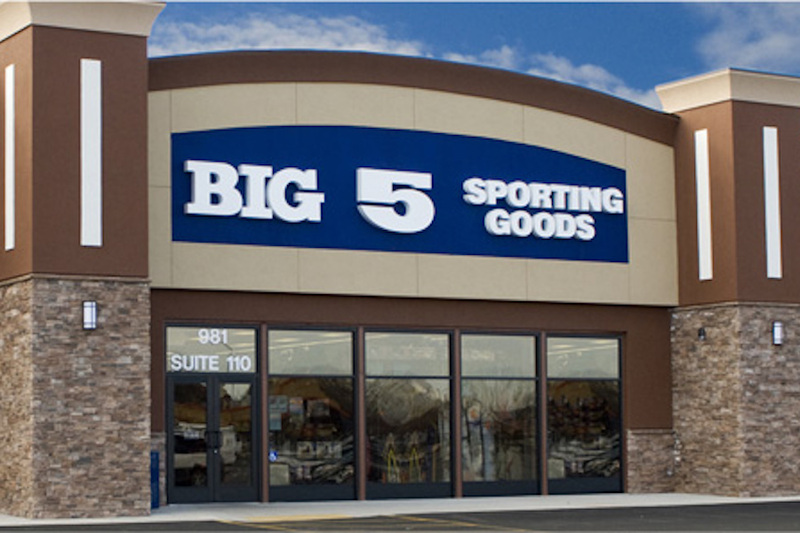 Sporting goods retailer Big 5 Sporting Goods Corp. on Monday reported sales results for the fiscal 2018 fourth quarter and full year ended December 30, 2018. For the fiscal 2018 fourth quarter, net sales were $247.1 million compared to net sales of $242.9 million for the fourth quarter of fiscal 2017. Same store sales increased 1.1 percent for the fourth quarter of fiscal 2018. The company’s merchandise margins decreased approximately 11 basis points for the fourth quarter of fiscal 2018 from the fourth quarter of fiscal 2017. For the fiscal 2018 full year, net sales decreased to $987.6 million from $1.01 billion in fiscal 2017. Same store sales decreased 2.7 percent for the fiscal 2018 full year. The company’s merchandise margins decreased approximately 12 basis points for the fiscal 2018 full year compared to fiscal 2017. Total merchandise inventories were down approximately 7 percent at year-end versus the prior year, reflecting a significant reduction of winter product inventory as well as the company’s efforts to optimize inventory levels across its product assortment. Fiscal year-end debt levels decreased by approximately $19 million from the end of the third quarter of fiscal 2018 to $65 million as of December 30, 2018. For the fiscal 2018 fourth quarter, the company now expects to realize a loss per share in the range of (15) cents to (17) cents, which compares to the company’s previous guidance for the fourth quarter of a loss per share in the range of (15) cents to (25) cents. For the fiscal 2018 full year, the Company now expects to realize a loss per share in the range of (8) cents to (10) cents. Earnings guidance for the fiscal 2018 fourth quarter and full year is unaudited and excludes charges to be determined related to a deferred tax valuation allowance for certain income tax credits and potential asset impairment. The company expects to issue earnings results for the fiscal 2018 fourth quarter and full year by the end of February.